The This Is It Entertainment’s wedding experience is one of personalized design and production that specializes in the creation of sophisticated environments with creative decor and lush ambiance. We pride ourselves on providing clients individualized attention and a collaborative atmosphere to assure your vision is realized. 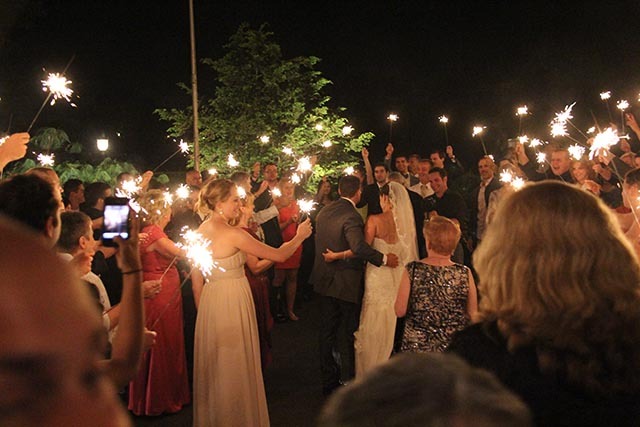 This Is It Entertainment encourages clients to steer clear of the commonplace and help us create a unique celebration that speaks to the values and desires of the individual couple. From the timeline of events to the music playlist and entertainment theme, our team of professionals works to ensure every detail of your big day is tailored to your needs through a process that features 1-on-1 planning and creativity sessions with the couple. This Is It Entertainment’s Lighting Design engineers will enhance your reception by creating ambiance to compliment the different aspects of your event. From the rustic barn house to the lavish manor and everything in between, the Lighting Design process meshes a variety of different moving head and conventional lighting fixtures to create a dynamic atmosphere that can drastically alter the look and feel of any reception venue you choose, or simply complement the existing features of the room with a touch of elegance. This Is It’s Lighting Designers & Operators allow us to offer pro-lighting… No “Random Mode” here. Our Light Ops have complete control of all the fixtures combined with a strong knowledge base of programming, lighting principals and how to create art with light which leads to theatrical & awe-inspiring creations. Synchronized effects and color manipulation delegates pace, environment and energy. All of this can be accomplished with proper use of moving heads, ellipsoidals, monogram & gobo projections, pinspotting, up-lighting, etc. Every couple is unique, and at This Is It Entertainment we believe every wedding should be a personalized reflection of them as a couple. Our event production professional prompt clients to think outside the box and pursue their creative visions. That advice includes your choice of venue. 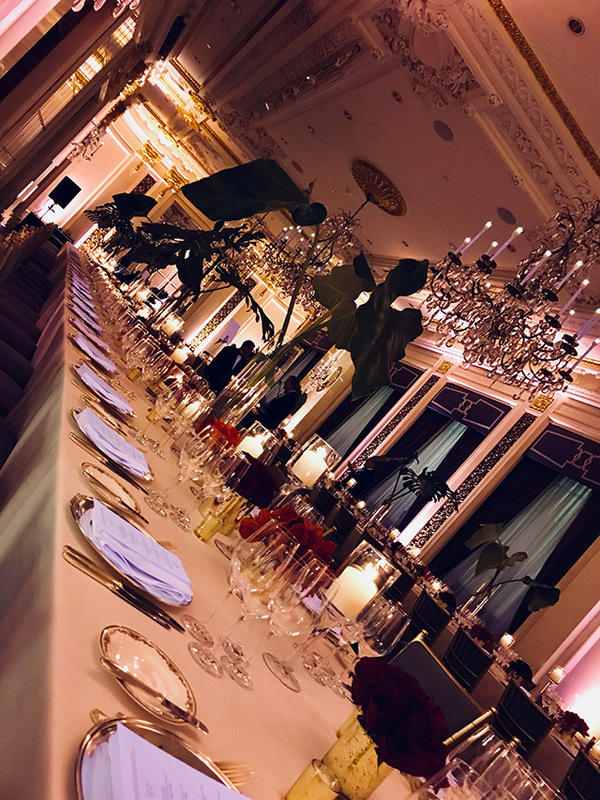 Our clients never feel like their hands are tied when it comes to choosing a venue, as our team of professionals prides itself on being able to transform any location into the room of their dreams. Whether you’re interested in reserving a warehouse, a rustic barn, a blank canvas art space or even a museum, This Is It Entertainment will work with you on a complete redesign of the room that conceptualizes your imaginative ideas. 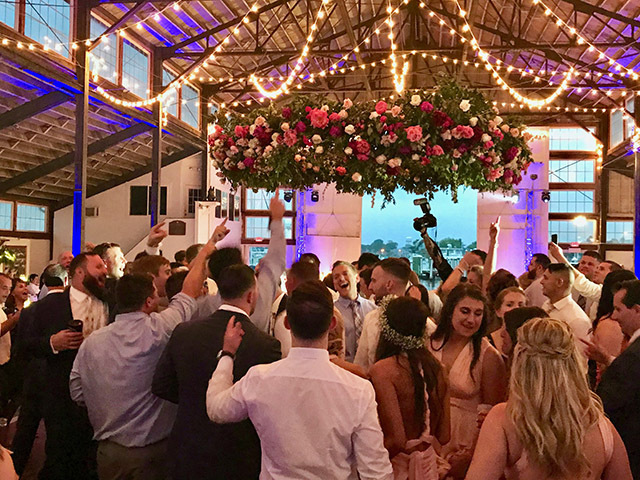 Entertainment is the key to creating emotion and a lasting memory at your wedding reception and our team of professionals are here to do just that. Event entertainment is one of the many specialties of our This Is It Entertainment team, which features an experienced staff of music production professionals, event hosts and live musicians who will ensure your favorite tracks and wedding reception staples come through crisp to keep the dance floor bumping. Your wedding day is one of majesty & magic. 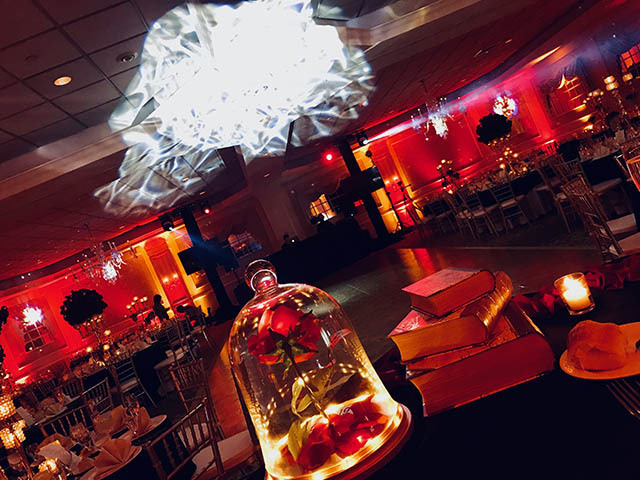 Our This Is It Entertainment team believes your reception should reflect that sentiment, which is why we offer several special effects that can enhance your experience. They say a married couple’s first dance is like waltzing on a cloud, and now you actually can with TII’s “Dancing on the Clouds Spotlight Dance” effect, a feature that silently envelopes your dance floor and reception room in an ankle to knee-high cloud, which creates stunning photo and video opportunities. Is there anything more breathtaking than a majestic snowfall? Now you can incorporate this elegant weather element with our “White Wedding Snowfall” effect, a feature that will create a dramatic & dynamic atmosphere around the couple’s spotlight dance. Lighting effects are also a wonderful way to enhance your reception environment, including blacklight & UV light displays, as well as, atmospheric alterations like light haze and fog. We also had a percussionist which I HIGHLY recommend! He was so fun! He allowed not only my husband and I, but our guests to bang on the drums! Davey even gave our groomsman the microphone at one time to sing piano man! Now You Can Schedule Your Appointment With Us Online!